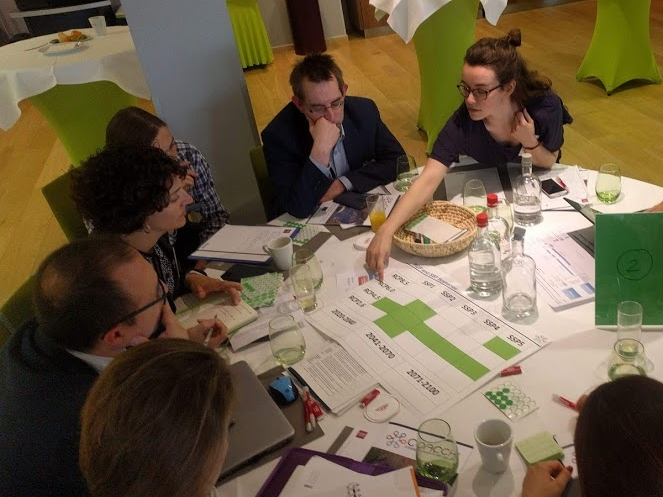 On 17 May 2018, research partners and stakeholders from the COACCH (CO-designing the Assessment of Climate CHange costs) project met in Brussels for the first interactive co-design workshop. 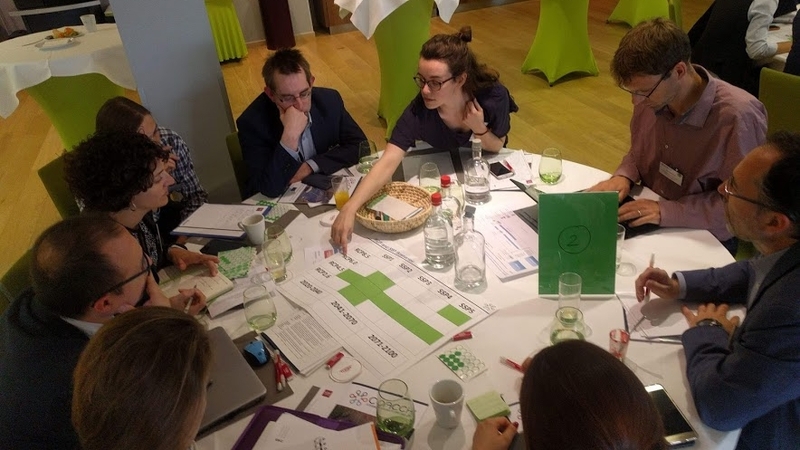 Ecologic Institute was responsible for designing the interactive workshop concept and for producing the synthesis of the current knowledge on climate change costs and research gaps, a copy is available for download. The key findings were presented by Ecologic Institute Fellow Jenny Tröltzsch and project partner Paul Watkiss. 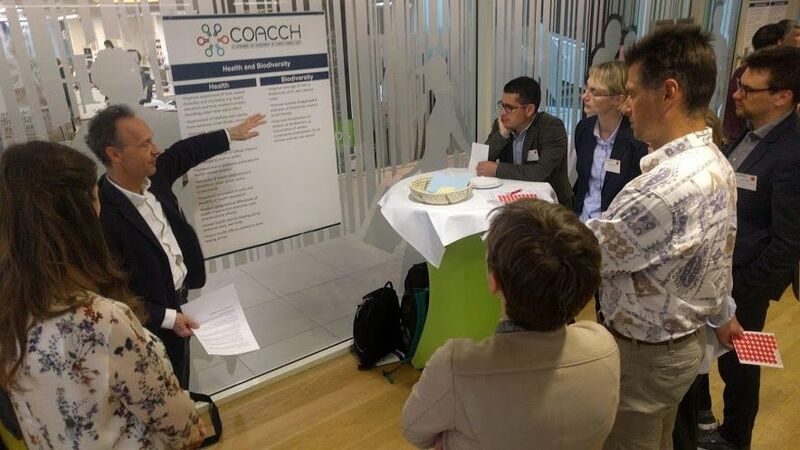 Identify information needs and the potential uses of COACCH project results. Discuss key project research questions on the economics of climate change, tipping points and policy responses. Discuss and agree on the process for collaboration, including goals, outcomes, roles and responsibilities. Identify a set of joint products (outputs) to work towards. joint-knowledge products and the co-dissemination process. 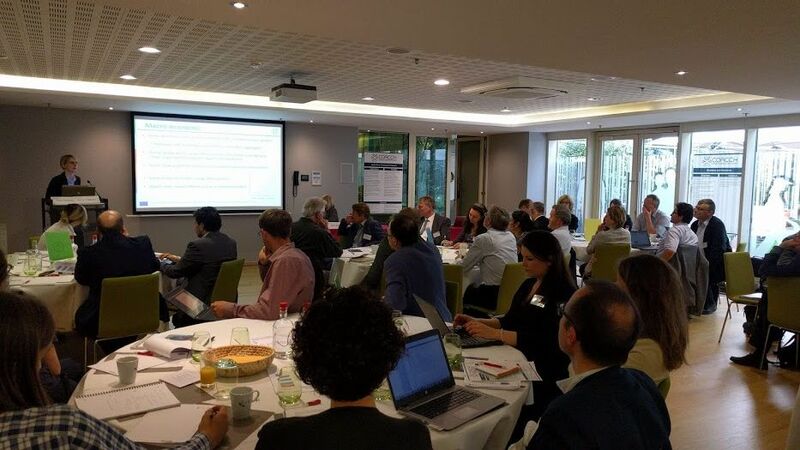 The COACCH project aims to improve the downscaled assessment of the risks and costs of climate change in Europe. A key focus is to work together with end users to shape results that are directly useable by research, civil society, business, investment and policy.